The Collegeville Acoustic set goes out to dear friend Smoky Coe; Smoky was a very talented and successful Songwriter/Producer/Musician, he moved on to be with the Lord on 4th of July, 2018 – shall we meet again one day! Our prayers go out to the Coe & Flemming families. 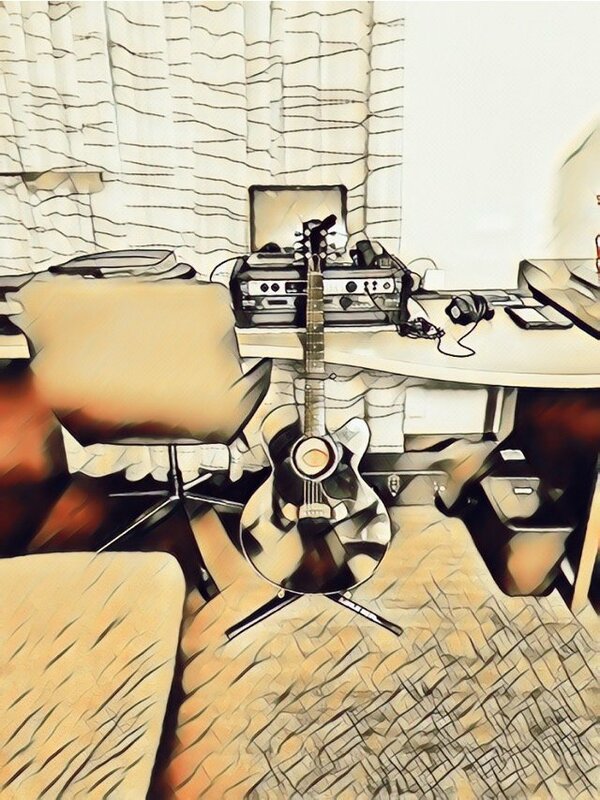 Original material recordings made at the Residence Inn Collegeville, PA. Gibson EC 10 STD utilized with dual inputs for each track; line in and Shure SM 57 on the bridge.